NEW OWNERSHIP!! 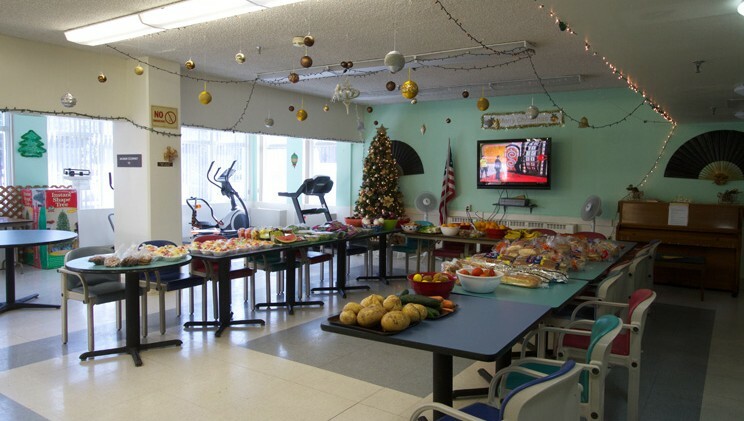 Luther Tower is a 200-unit 14 story residential apartment building that was previously developed through a HUD Section 202 loan and provides housing to qualified low income seniors 62 years and older. 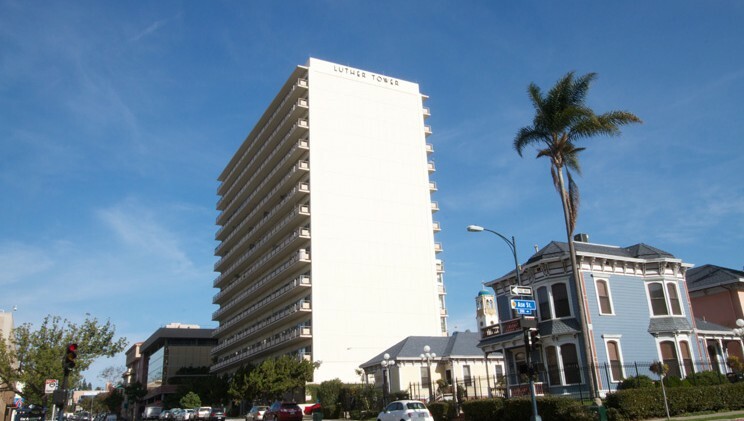 Luther Tower is now section 42 Tax Credit housing for seniors, 55 years and older. With New Ownership in place, Luther Tower is undergoing FULL UNIT RENOVATIONS! 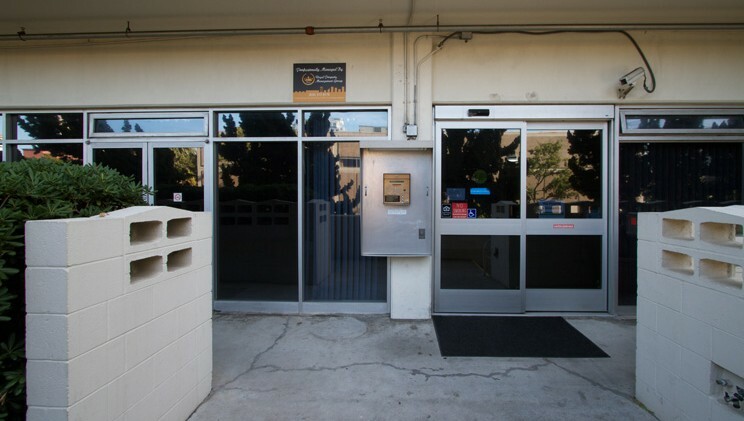 We are located in downtown San Diego at 1455 2nd Avenue in close proximity to Interstate 5 and the airport. 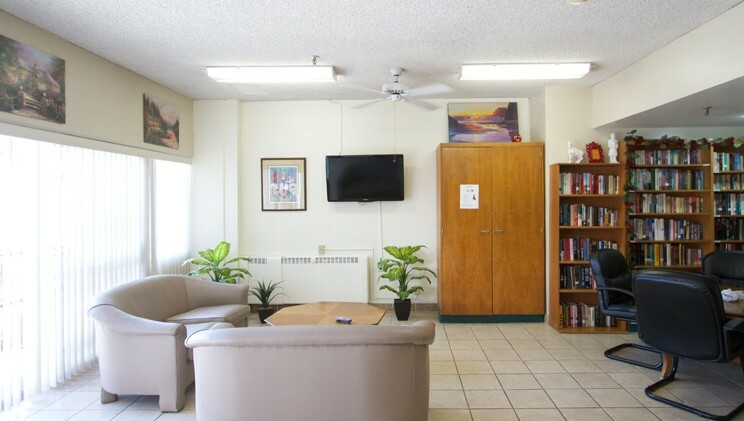 The building offers one full-time on-site service coordinator who assists residents with personal concerns such as filling out forms, reviewing your mail, reviewing medical bills, locating domestic services, reviewing social security issues and much more. 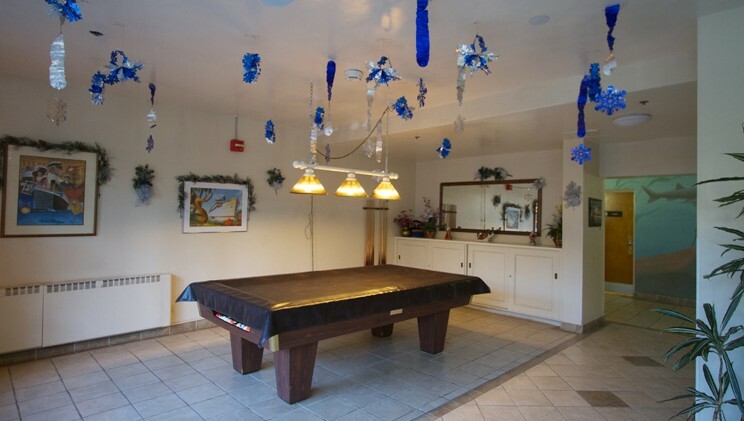 In addition, we offer our seniors the opportunity to be involved in various activities in the building such as Friday night bingo, card playing, dominoes, puzzles and arts & crafts.